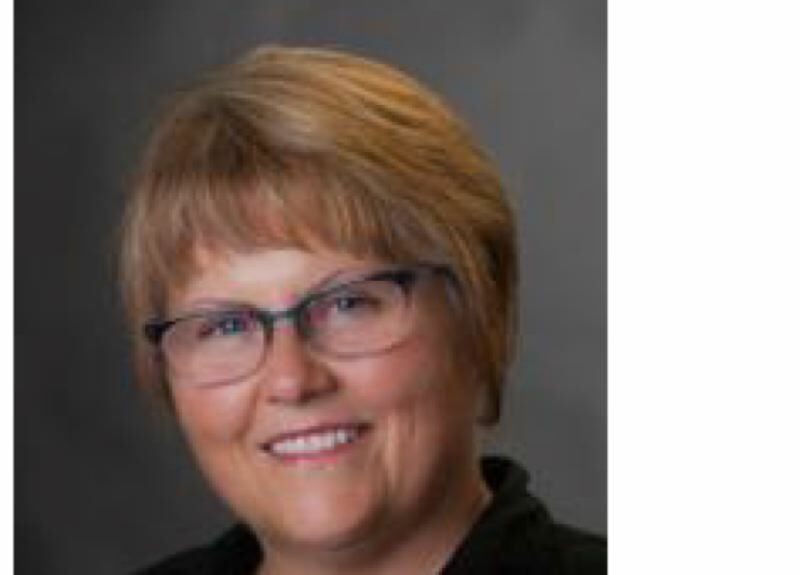 Milwaukie Council President Lisa Batey has easily defeated retired economist Elvis Clark in the city's only contested race this election cycle, according to Nov. 6 vote returns showing Batey with 65 percent of the vote to secure her re-election. Batey is a former Milwaukie planning commissioner and Island Station Neighborhood Association land-use chair. As her day job, she works as an attorney for the U.S. Department of Homeland Security. She has served on the Citizens Utility Advisory Board, and since 2011, she has been a member of the board of Celebrate Milwaukie, Inc., the community nonprofit that oversees the Milwaukie Farmers Market. Batey pushed back against Clark's criticisms during a recent Pamplin Media-hosted debate at Willamette Falls Media Center, saying if Clark wants better streets and sidewalks, then he should be congratulating the city to find a way to pay for some of the improvements. Batey also defended Milwaukie from Clark's criticism that the City Council has too many unanimous votes. In 2016, Clark unsuccessfully tried to unseat City Councilor Wilda Parks and attempted to refer an urban-renewal plan to voters. Mayor Mark Gamba ran unopposed in this election, and Kathy Hyzy was unopposed in her filing for the seat being vacated by Shane Abma.